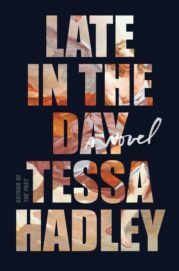 Rain Taxi is pleased to celebrate the release of Tessa Hadley’s new novel, Late in the Day (Harper), with a special reading by the author at Magers & Quinn Booksellers in Minneapolis. Free and open to the public, with refreshments to follow! Join us for a winter celebration of literature with a renowned guest all the way from England! UPDATE: We are pleased to announce that at this special event, Tessa Hadley will be in conversation with writer Curtis Sittenfeld, author of four acclaimed novels and the story collection You Think It, I’ll Say It. 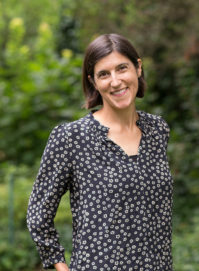 Listen to Curtis Sittenfeld talk about Hadley’s work at this 2017 New Yorker podcast HERE, then come hear her talk with Hadley in person! In Late in the Day, the lives of two close-knit couples are irrevocably changed by an untimely death. The book explores the complexity of our most intimate relationships, and exposes how alternate configurations lie beneath the seemingly dependable arrangements we make for our lives. Ingeniously moving between past and present and through the intricacies of her characters’ thoughts and interactions, Tessa Hadley once again “crystallizes the atmosphere of ordinary life in prose somehow miraculous and natural” (Washington Post). 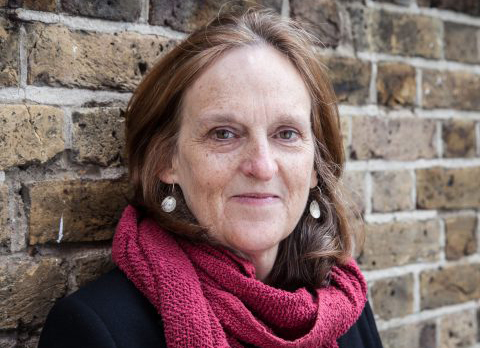 Tessa Hadley is the author of five previous novels, including The Past, and three short story collections. Her first novel, Accidents in the Home, was longlisted for The Guardian First Book Award, and she has since won or made the shortlists for top fiction awards such as the O. Henry Prize, the Story Prize, the Orange Prize, and the Frank O’Connor International Short Story Award. In 2016 she was awarded the Windham-Campbell Literature Prize for fiction. She is also the author of a critical study, Henry James and the Imagination of Pleasure, and has contributed stories to The New Yorker. She lives in London. 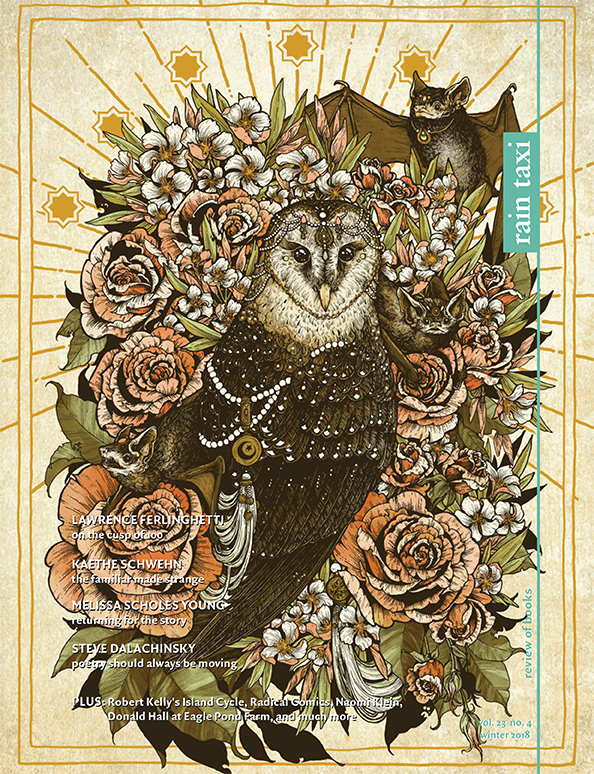 This entry was posted in Uncategorized, Upcoming Events on November 19, 2018 by Kelly.